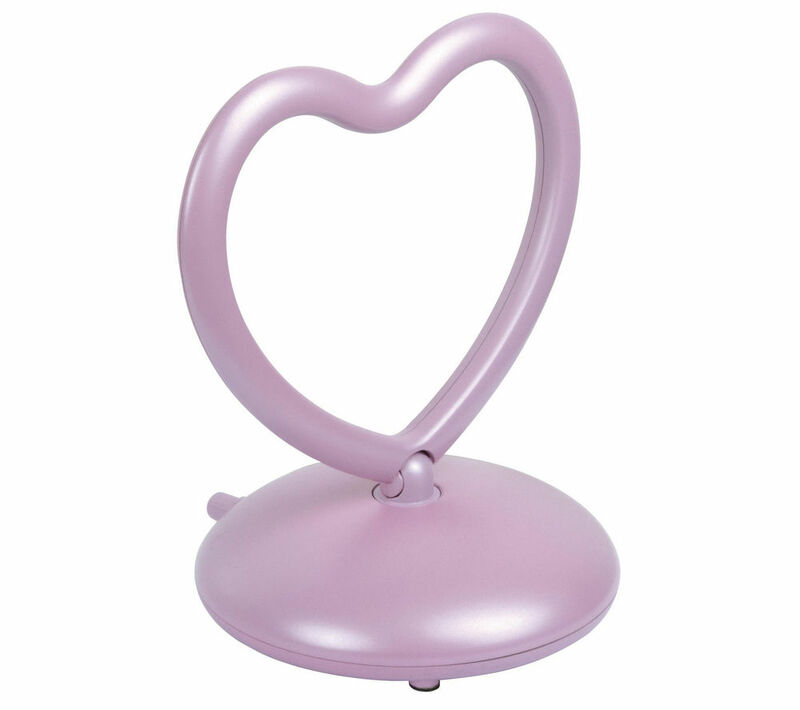 The Philex 27777R Love Heart Amplified Indoor TV Aerial makes the perfect addition to your child's bedroom. This Philex aerial has a built-in amplifier with adjustable control and a 0-20 db gain for a solid signal performance. There's even an adjustable loop element so you can achieve the maximum signal reception, so you can tune your TV for perfect viewing. 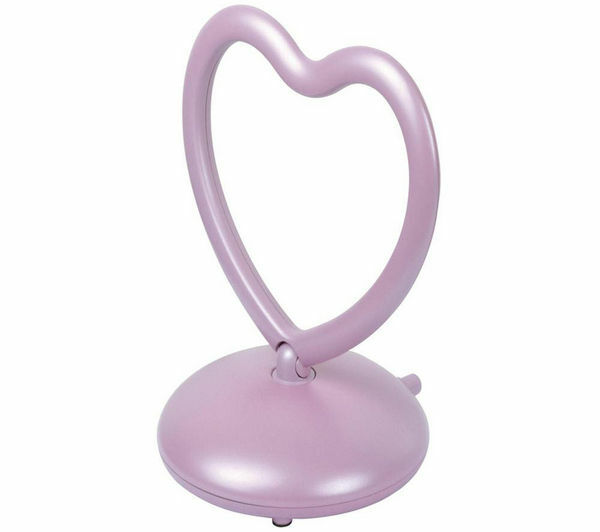 Let your TV feel the love with the Philex 27777R Love Heart Amplified Indoor TV Aerial. Fantastic reception, have the perfect picture on the television. Bought for my daughter's room and it looks great. It's not too bully or large so doesn't stand out. Great item have bought another 2 for my other daughter and niece since.